describes how the Pilgrims adapted to life in New England. Explore that experience in two brief writing tasks. different from Bradford's narrative written for publication. Assignment is due at the end of class. HOMEWORK - Study for quiz on "from Of Plymouth Plantation"
Instructions: Read the sentence. Draw a line through the boldfaced vocabulary word. Reread the sentence, calling the crossed out word, "blank". Replace the word with a different word that you think means the same thing. Yes, you are simply guessing. Repeat this process for each word. HOMEWORK: Look up each boldfaced vocabulary word. Look at your "guess" to see if you have guessed a synonym for the bold-faced vocabulary word. If not, simply draw a line though your "guess" and replace it with the correct synonym or brief definition. Study for quiz on "from Of Plymouth Plantation." September 4, 2014 - Thursday - HAPPY BIRTHDAY MRS. JONES!!! II. Today is Picture Day!!! 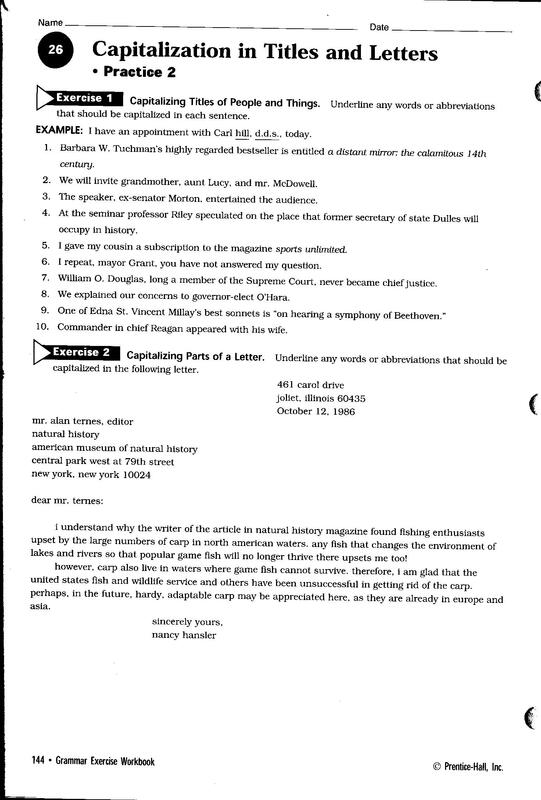 Use notebook paper ONLY to complete this assignment. Write out answers only. 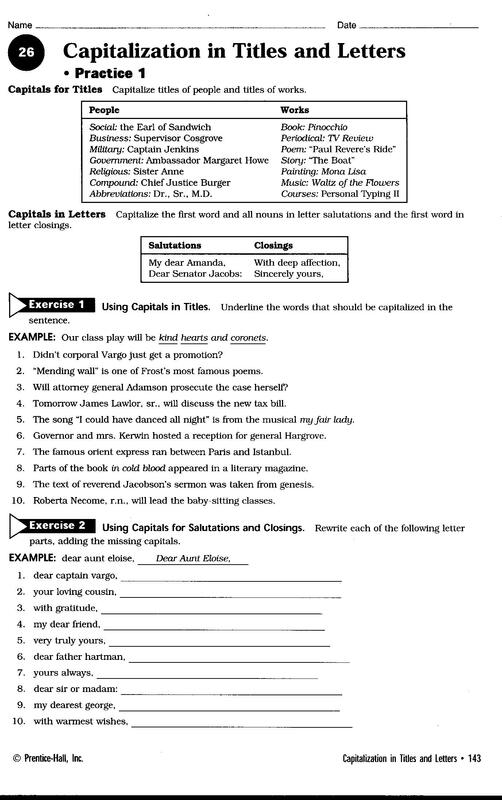 Bring answer sheets in by 9/5/14 & 9/12/14 to place in your Grammar Folder. 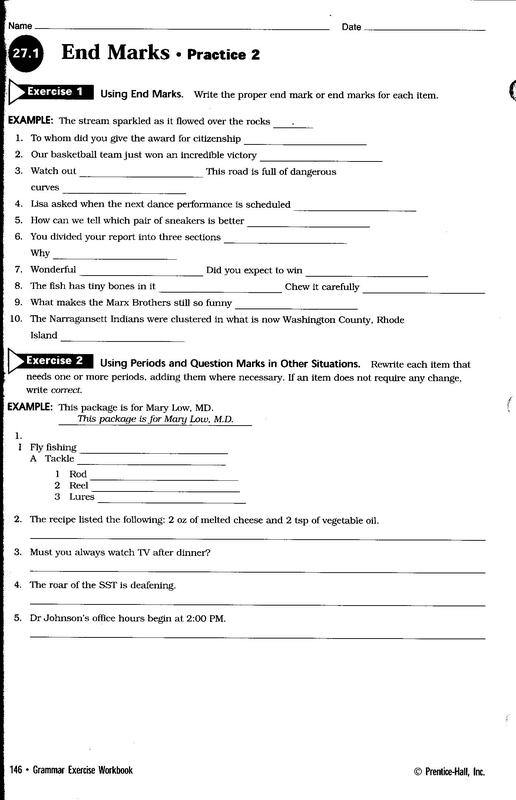 ﻿ Bring assignment answer sheets into class on Friday 9/5/14. 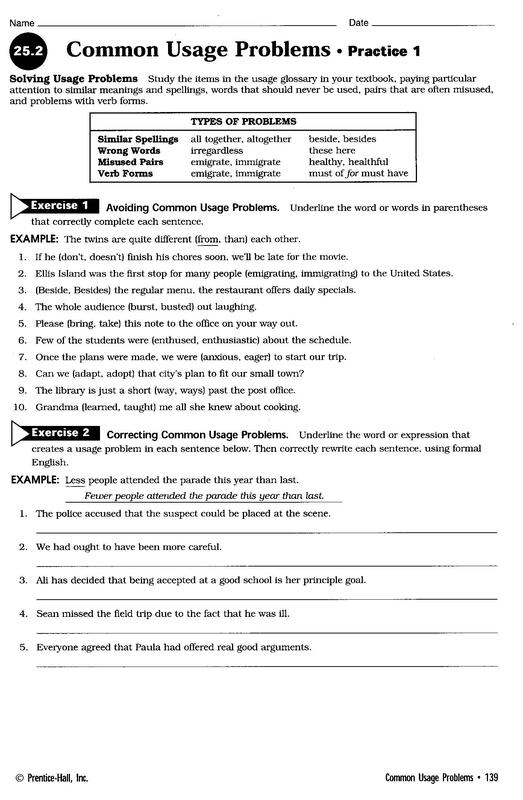 Bring assignment answer sheets into class on Friday 9/12/14. If you have not already completed your first grammar quiz, they are now "RE-open" for your convenience.